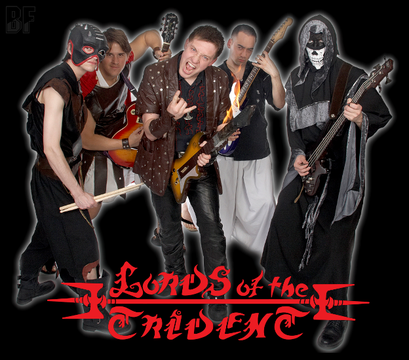 LORDS OF THE TRIDENT is an American heavy metal band, based in Wisconsin (USA), founded in 2008. The band released so far 2 albums, "Death Or Sandwich" (2009) and "Chains On Fire" (2011), and both were highly acclaimed. 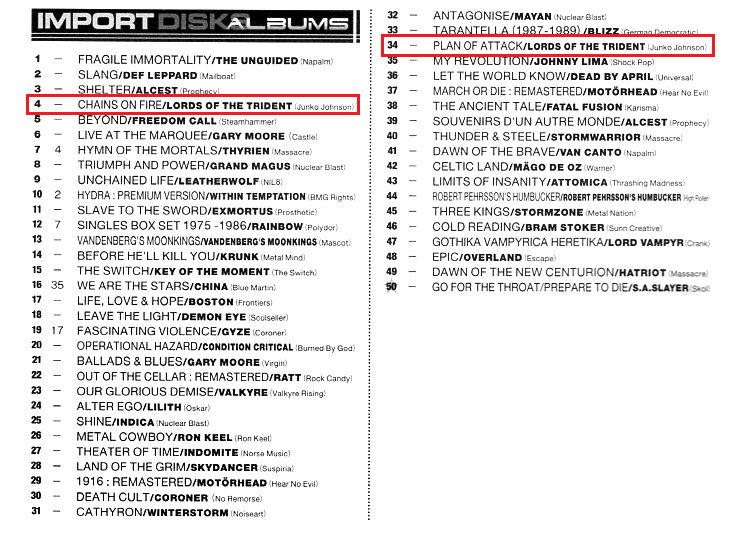 In July 2013, the band released the 4 track EP "Plan Of Attack", and the release party was held on July 6th, 2013. 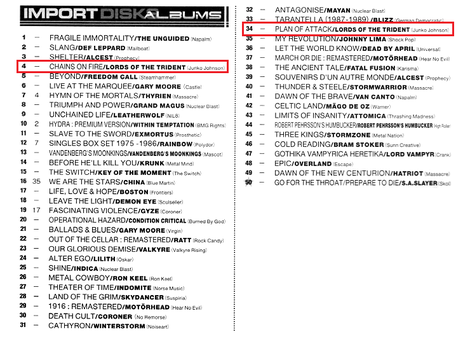 LORDS OF THE TRIDENT have joined forces with producers Doug Olson at Madison Media Institute (Nirvana, Smashing Pumpkins, and Cheap Trick) and Martin Atkins (Nine Inch Nails, Ministry, Pigface, Killing Joke) to bring you one of the most epic-sounding EPs you'll ever ingest into your brain canal. 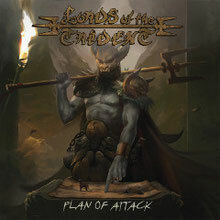 Depending on a song, LORDS OF THE TRIDENT delivers classical heavy metal with full of heavy riffs and melodic metal with catchy hooks. Their live show is must see.